Before we get started... check out my YouTube channel and watch my newest video, A DAY IN MY LIFE! Possibly my favorite video thus far. 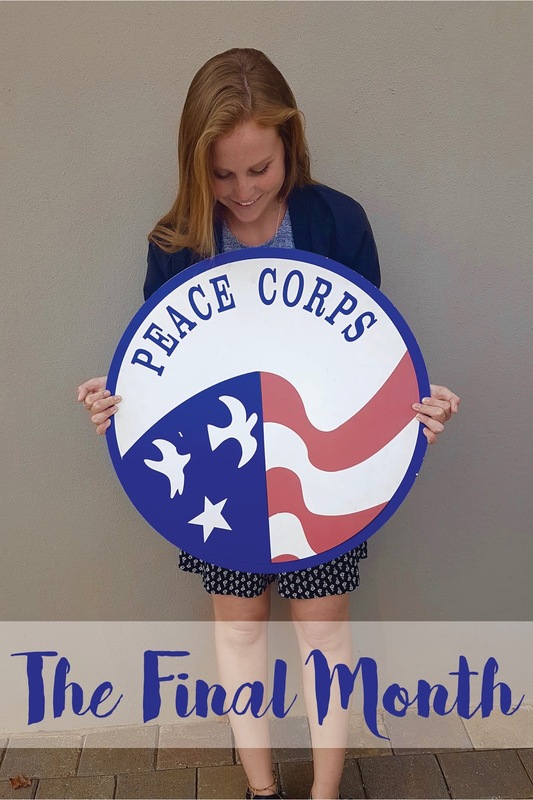 Wednesday 5 April was my last day as a Peace Corps Volunteer :( Although I have so many thoughts and feelings about that topic, right now we are going to focus on my last month of the service and some of the projects/programs I completed during that time.